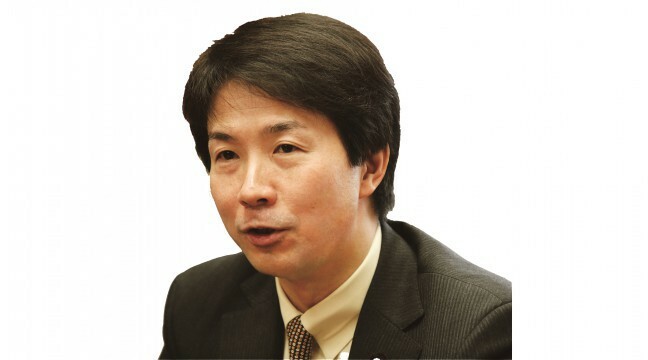 On November 10, DP President Kouhei Ohtsuka issued the following statement. Today, the Ministry of Education, Culture, Sports, Science and Technology’s Council for University Chartering and School Juridical Person issued a report to Minister of Education, Culture, Sports, Science and Technology Yoshimasa Hayashi recommending approval for a new school of veterinary medicine, to be established next April at the Kake Gakuen (Kake Educational Institution). This establishment of a new school of veterinary medicine by Kake Gakuen uses the national strategic special zones system, and documents and testimony from people concerned suggest that those close to the Prime Minister exerted pressure to have the school opened as soon as possible. On June 30, 2015, the Abe Cabinet approved regulations governing the establishment of new schools of veterinary medicine, the so-called “Ishiba’s four conditions”. The government has been unable to overcome doubts that these four conditions have not be met at all in Kake Gakuen’s case, and up until today has not presented any documents or factual evidence showing that they have been met. Considering these circumstances, the government has done nothing to clear themselves of allegations that administration was distorted in approving the establishment of a new school of veterinary medicine by Kake Gakuen. We find it difficult to comprehend how the Council could have recommended that the school be approved, and view this as totally regrettable. We strongly urge Minister Hayashi not to issue final approval for the veterinary school while the facts surrounding these various allegations remain unclear. The DP has established a special project team chaired by member of the House of Councillors Mitsuru Sakurai to investigate the facts relating to this issue, so that we can proceed to fully explore these allegations in the forthcoming Diet debate. Prime Minister Abe and the ruling parties should fulfill their responsibility to properly account to the Japanese people for these allegations, and should call Kotaro Kake, Chief Director of Kake Gakuen to give sworn testimony in the Diet.